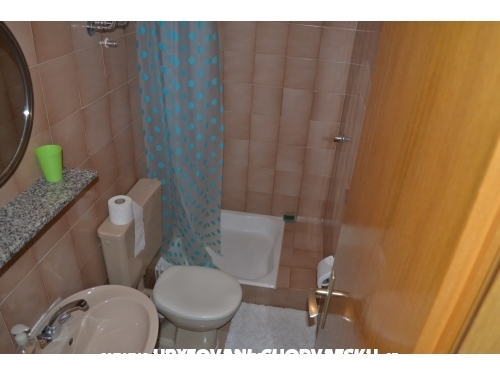 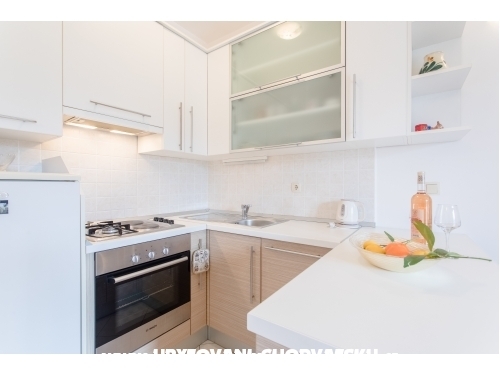 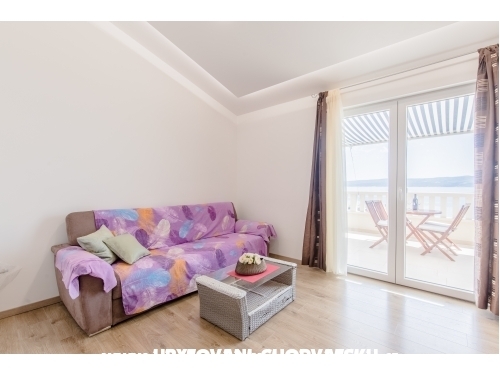 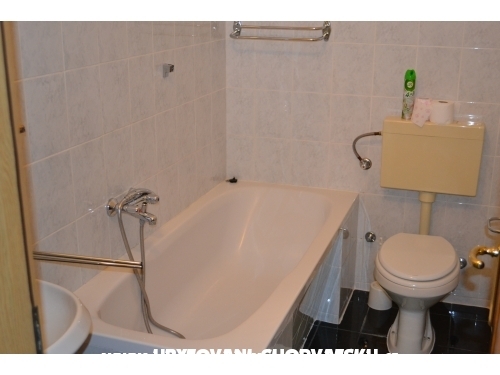 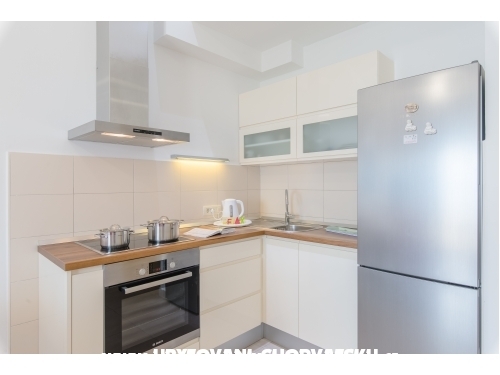 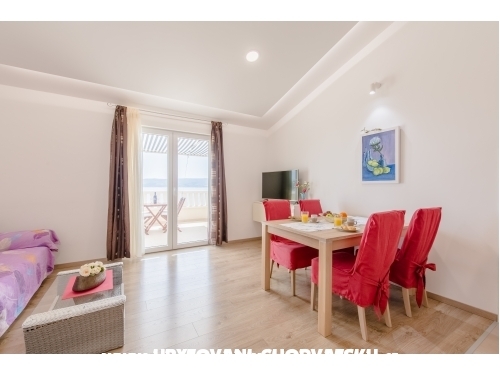 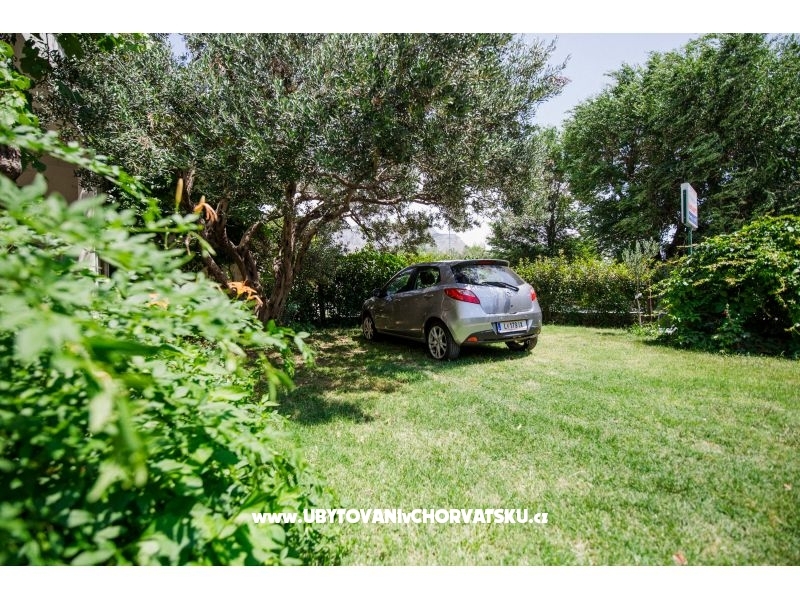 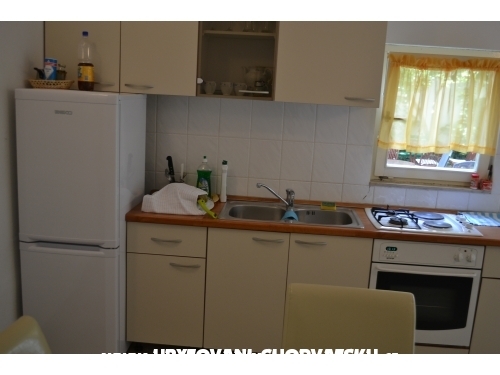 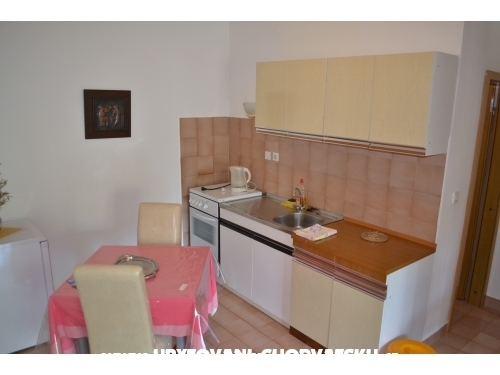 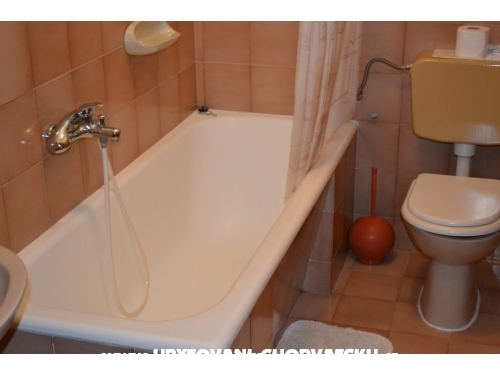 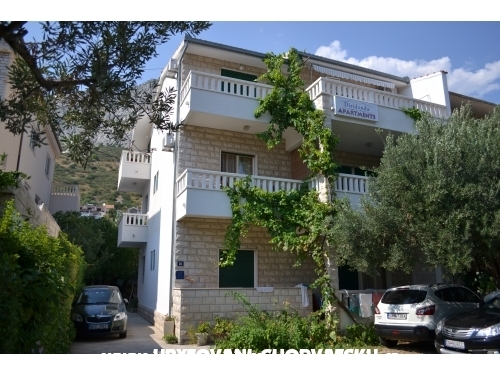 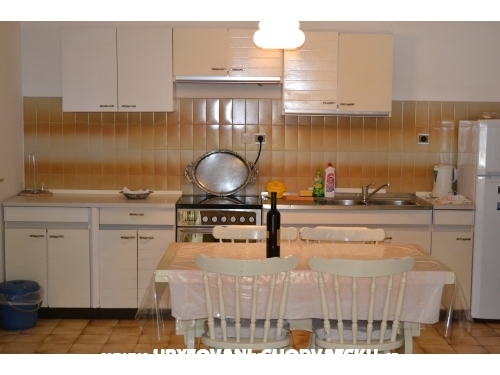 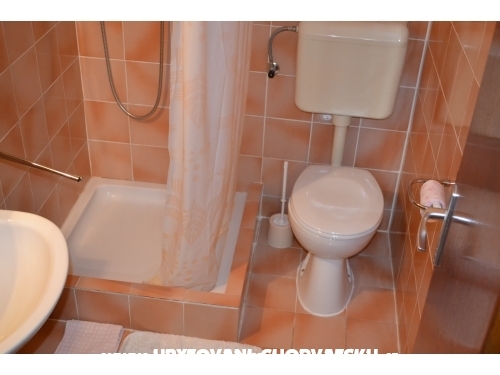 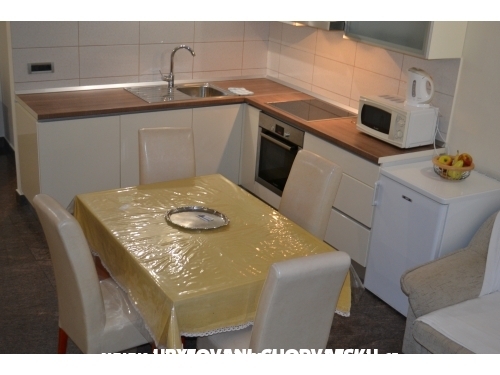 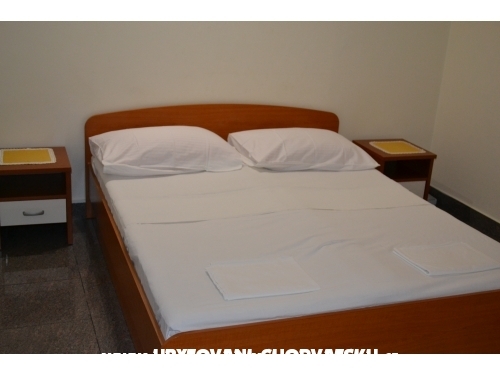 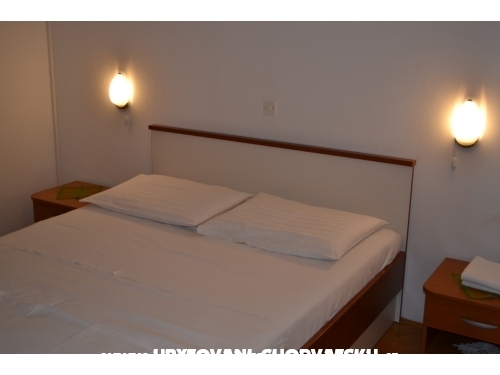 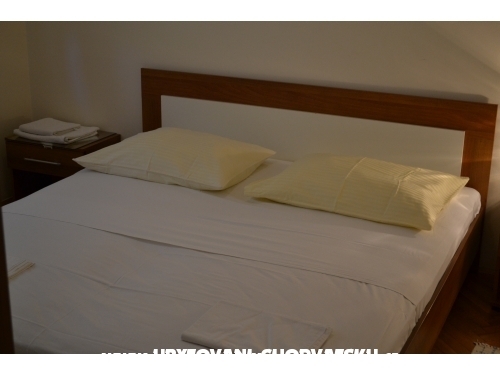 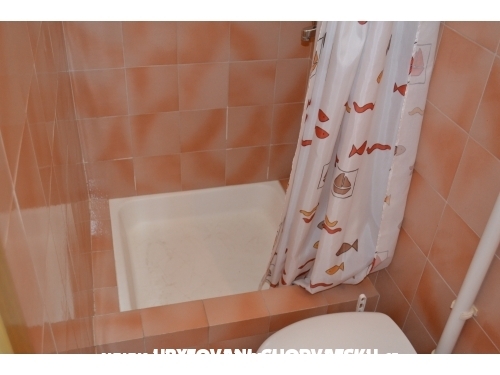 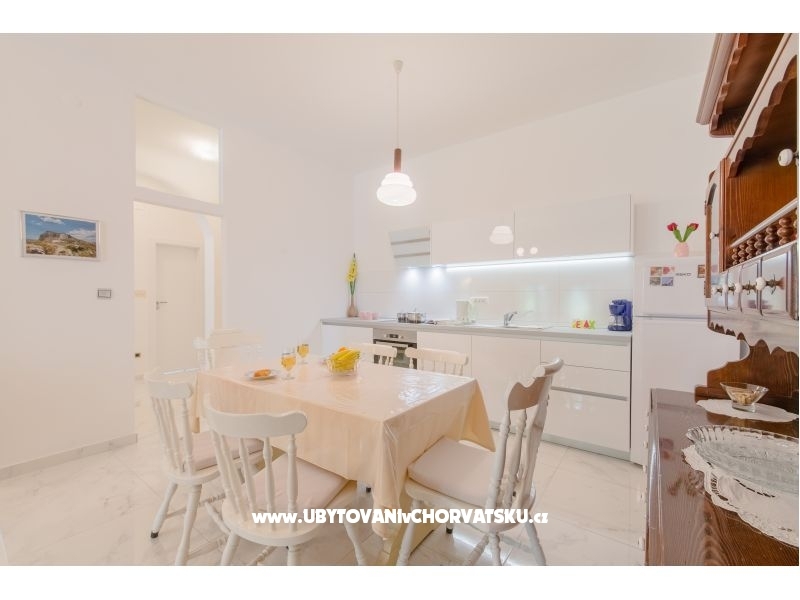 "A1 (4+2)" - The apartment is ideal for a family of 4-6 persons is located in prizemnju private facility, close to sandy beaches, the city center. 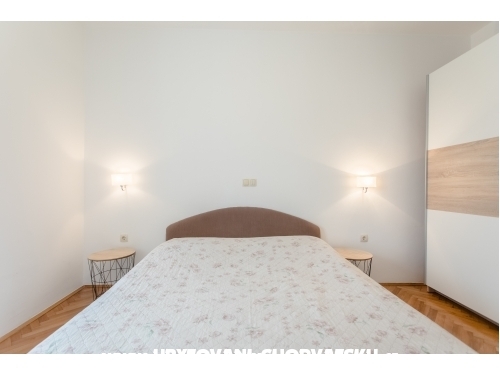 "A2 (2+2)" - The apartment is ideal for a family of 2-4 persons, studio apartment - all in one room, located on the first floor of a private building, near sandy beaches, the city center. 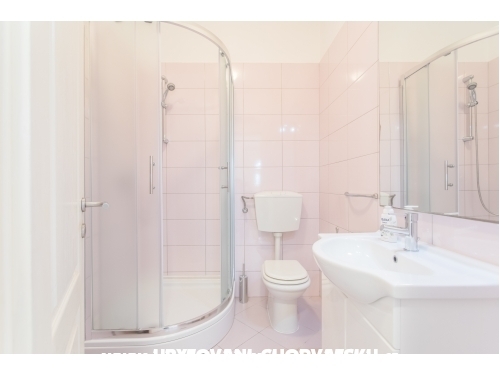 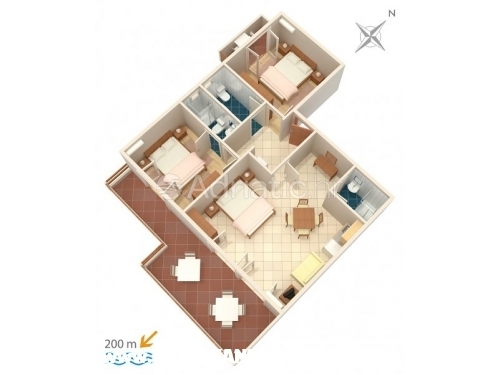 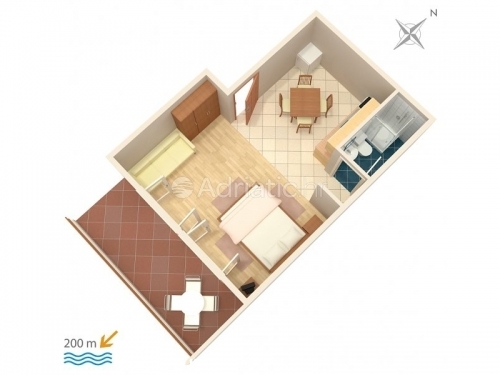 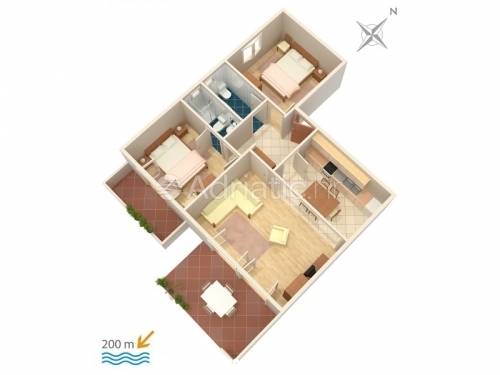 "A3 (6+2)" - That is apartment with two separated rooms (2+0) each with toilet, and one big room (2+2) with doble bed- place for 2 people, sofa- place for kids, kitchen and toilet (in apartment are 3 tolilets). 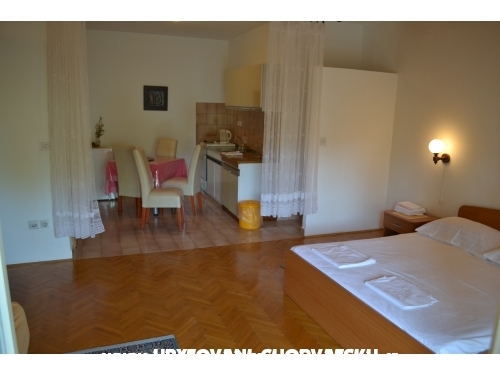 "Luka 2" - The apartment is located on the top floor of the building - on the third floor. 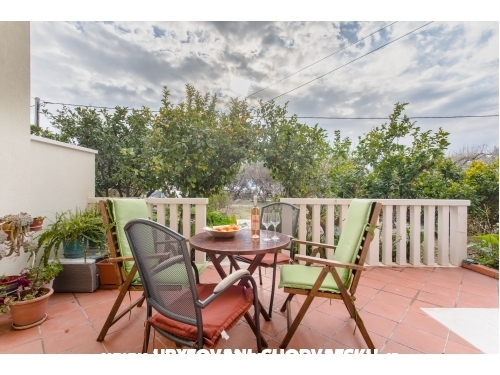 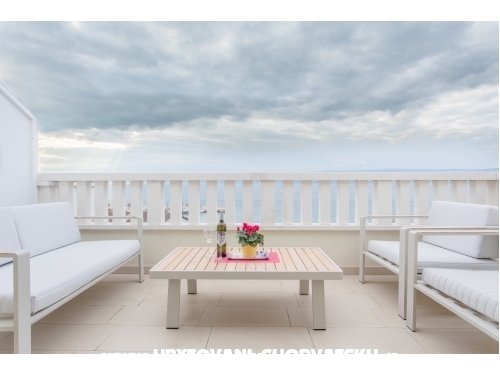 The terrace view is beautiful, you can see the sea, and the sandy beach that is opposite the property. 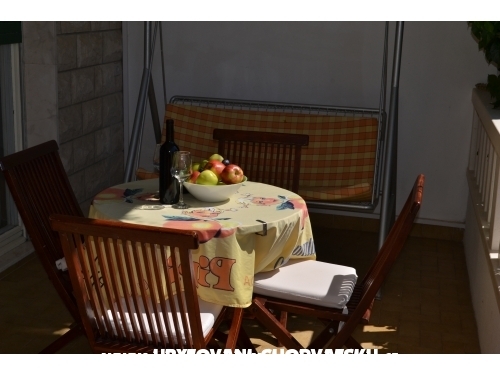 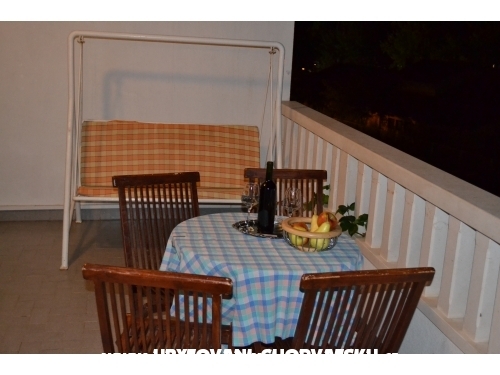 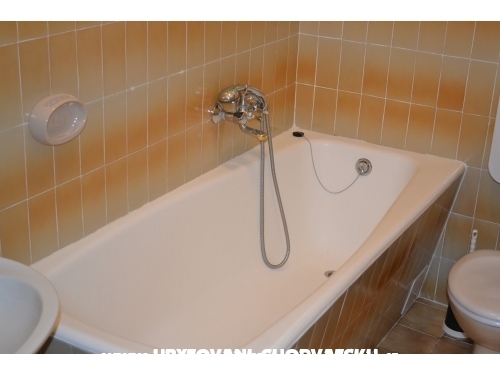 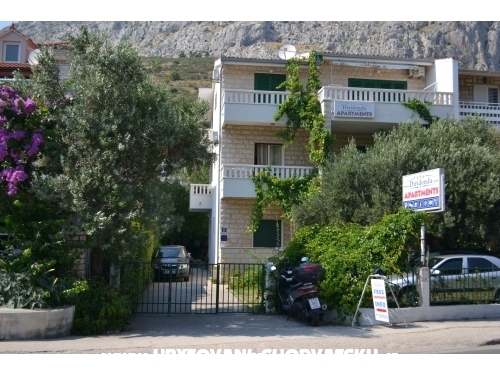 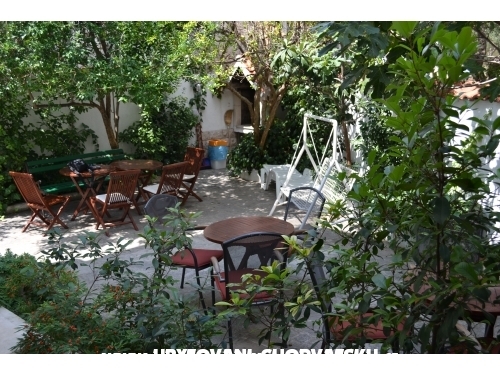 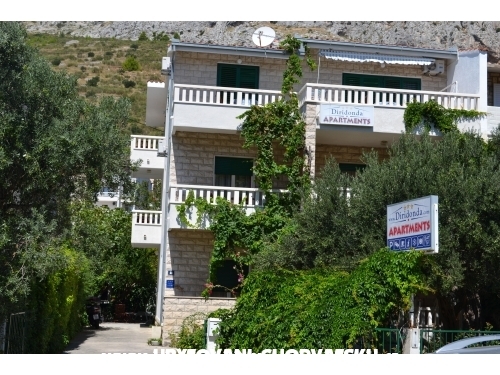 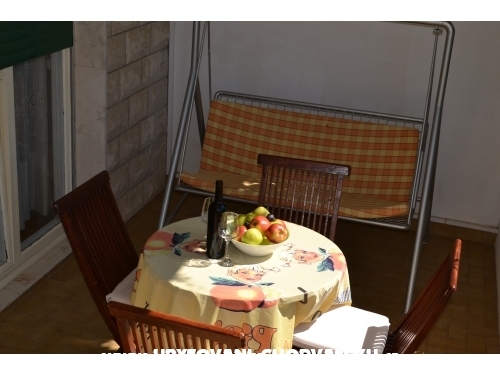 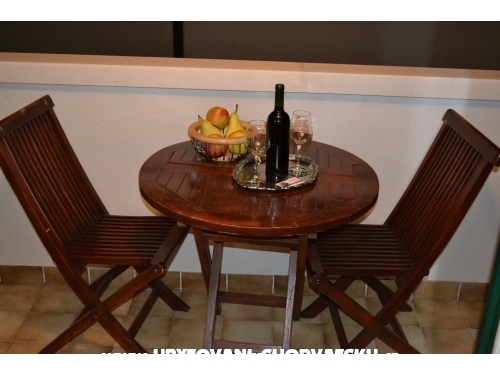 Accommodation comments and reviews for "Apartments Diridonda"